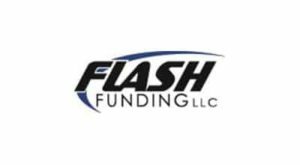 Flash Funding is a Texas factoring company located in Houston that offers factoring services to growing companies throughout the United States. We are a family owned and operated factoring company, led by experienced professionals. We're committed to providing fast, easy and reliable invoice financing. We purchase your accounts receivable for immediate cash, so you don't have to wait for payments on your invoices. We specialize in funding for the transportation, oil & gas, manufacturing, and staffing industries. We have customized programs based on your monthly volume. After you complete the initial application, you email us your invoices and proof of services provided, then we will deposit funds directly into your account the same day. 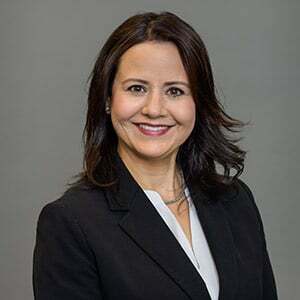 We have friendly, professional and dedicated account managers that are available by phone and email to provide you with first-class service 24 hours a day, 365 days a year.